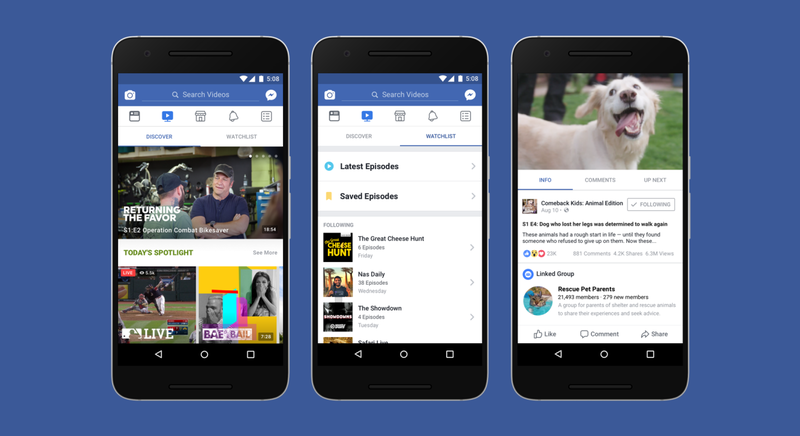 When it is just over a year after the launch in the United States of Facebook Watch, the video on demand platform of the social network, its availability extends to the whole world. All users have at their disposal this new space created in the mobile application of Facebook in which the audiovisual is the protagonist. 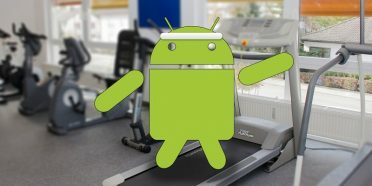 Before entering the field on this platform that many see as an alternative to YouTube and even Netflix, for the production of programs that are intended for it, we explain how to find it on your phone. You will only need the Facebook application. We must access the main page of the application and see if at the top we see its icon, a kind of screen with a play symbol in the center. If yes, we will touch on it and we will be inside. If it does not appear, it will be enough for us to access the menu from the three horizontal lines located in the upper right corner and just below the Marketplace we will find access to the new Watch section. Although, as we said, many have ventured to define Facebook Watch as the YouTube or Mark Zuckerberg’s Netflix, the truth is that this platform is nothing more than a simpler way to access the videos of the pages we follow. At least, for now. The space itself consists of two sections. First of all we find the main one, where the profile images of some of the pages that we follow stand out, and then a series of highlighted videos that may be of interest to us. In this screen the reproduction of the videos is automatic and will surely also appear videos of pages that we do not follow. If we click on View all, in the upper right, we will access the other screen. It shows all the pages that we follow and their respective videos. If we slide downwards we will find them, being able to see their clips by sliding to the left. The experience of using Facebook Watch, although more comfortable than that presented by the usual chronology of the social network in the consumption of videos, is far from the offer of Instagram or YouTube. By clicking on them, since automatic playback is disabled here, we can see them in full screen with their corresponding publication and the typical options, such as saving to see later. The visualization is one of the strengths of this section, for all those who want to consume the audiovisual content that is published in a more comfortable way although, yes, with an experience far from that offered by Instagram or YouTube. Despite mostly finding videos of the pages we follow, the typical ones that we find in our usual chronology both mobile and desktop, depending on our location we can see original productions for the platform as informative programs. The intention of Facebook is to increase the presence of programs produced especially for the platform, capturing creators such as those that already have the video portal owned by Google, and that also have the participation of the community. Finally, it should be noted that we can search for videos directly through the search engine found on Facebook Watch. It is like the conventional search engine of the social network, but in it we have the filter pre-marked to search only videos, with which the task is greatly facilitated. And that the platform also wants to be present at the desk and in television applications; it is already on Apple TV, Samsung Smart TV, Amazon Fire TV, Android TV, Xbox One and Oculus TV. 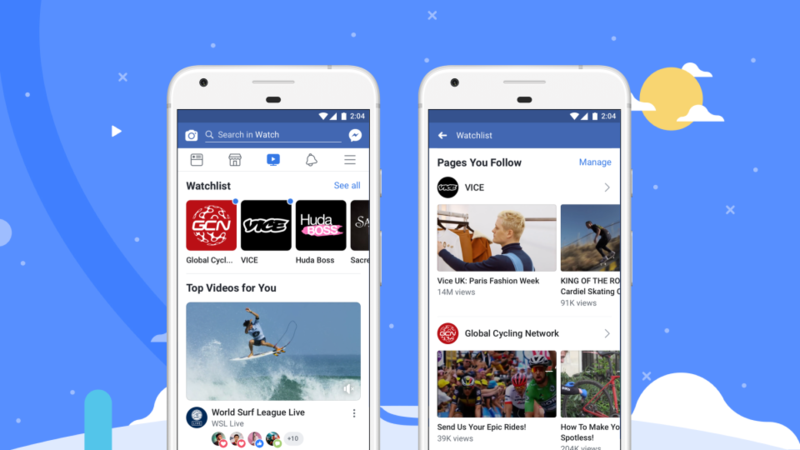 It is clear that Facebook aims to highlight increasingly the work in terms of video pages and creators, a booming market, although Facebook Watch still has a significant room for improvement to position itself against potential competitors such as YouTube. At the beginning of the year it already tried, as we know, with music videos. 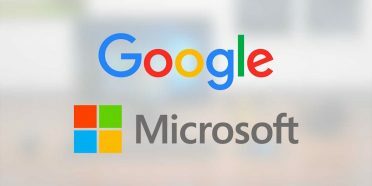 It remains to be seen if the company will be able to attract exclusive content to the platform, which largely has the same videos that the companies responsible for the pages upload to other digital channels, and if it manages to generate more visualizations than already have. Currently, as has been revealed, about 50 million users use Facebook Watch and the use of video in the social network has increased up to fourteen times thanks to the tool. The company also offers Ad Breaks, a program for its members to earn money with their videos.